Brooke (Katherine Kelly Lang) is not amused with Hope (Annika Noelle) pushing Liam (Scott Clifton) towards Steffy (Jacqueline MacInnes Wood) and her growing family. Ridge (Thorsten Kaye) is all verklempt over baby Phoebe&apos;s arrival. Meanwhile, folks are finally start to question the timing of certain events. 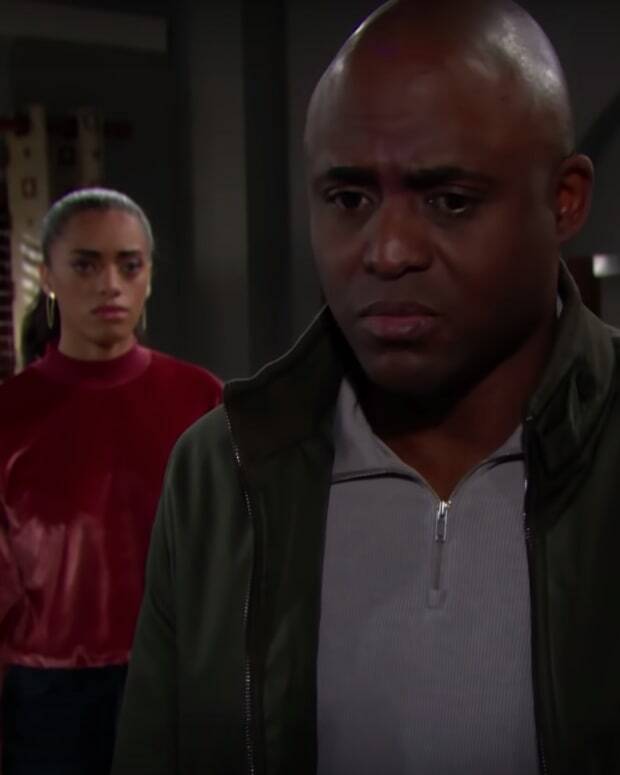 Reese (Wayne Brady) does his best to keep Zoe out of harm&apos;s way. 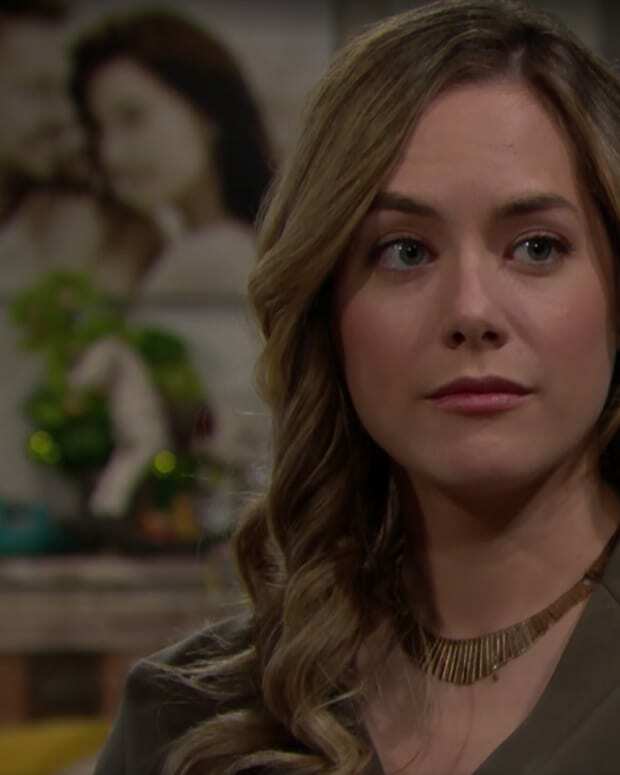 Hope demands answers from Reese about the tragedy on Catalina. Shady dealings are happening at Il Giardino. Emma (Nia Sioux) and Zoe (Kiara Barnes) forget they hate each other, and bond over their love of music. Hope is strangely obsessed with Steffy&apos;s newest daughter.